Georgia (1992), Georgia Court of Appeals, Supreme Court of Georgia, United States District Court for the Northern District of Georgia, United States Court of Appeals for the Eleventh Circuit. Mr. Sandifer, a principal of the Firm, has over twenty years of experience in the successful representation of large corporations as well as smaller businesses and individuals in business disputes. Mr. Sandifer’s practice encompasses the full range of litigation matters, from class actions to partnership and contract disputes, employment litigation, corporate governance disputes, insurance defense, real estate, business torts, intellectual property, construction, and franchise disputes. He engages in all phases of civil litigation and alternative dispute resolution from pre-suit negotiation and mediation to jury trial and appellate work. Mr. Sandifer also routinely assists clients in litigation prevention by reviewing and drafting contractual documents and assessing particular business scenarios in the course of clients’ day-to-day business dealings. Successfully litigating and negotiating numerous restrictive covenant and trade secret matters on behalf of both employers and employees. Representing automobile parts distributor in patent infringement and unfair competition action. Achieving major victory in dismissal of multi-million-dollar late fee class action for one of nation’s largest cable television providers. Successfully negotiating settlement on behalf of large cable television provider in business interference action against satellite television provider. Mr. Sandifer is a member of the State Bar of Georgia and admitted to all federal and state courts in Georgia. 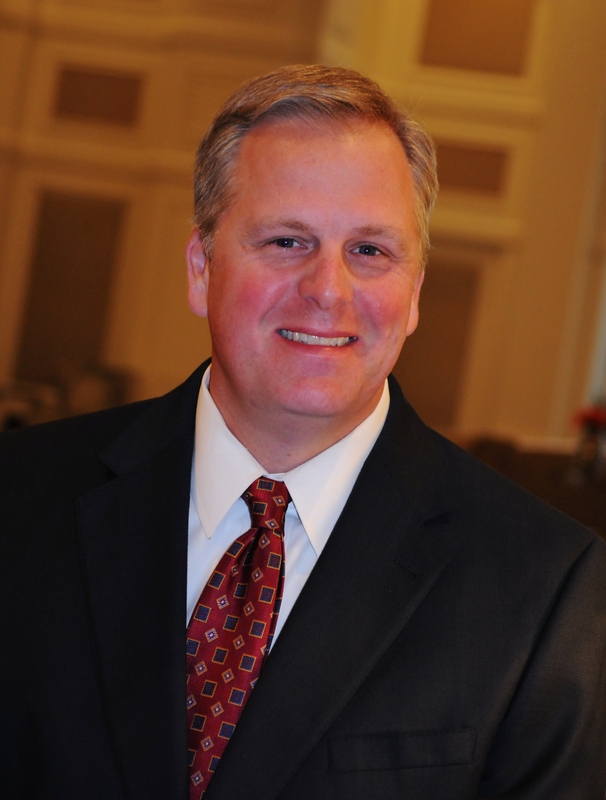 He has earned Martindale-Hubbell’s “AV Preeminent” peer review rating, the highest rating available for legal ability and professional ethics, and has been selected by his peers for inclusion in Georgia Super Lawyers. Mr. Sandifer serves as an elder at North Decatur Presbyterian Church in Decatur, Georgia, and as a member of the Board of Directors of Atlanta Youth Soccer Association, Inc.